The extraction artists of West Coast Cure are proud to offer this amazingly sweet, Blueberry Banana Shatter. Experience the true essence of Blueberry Banana flowers in an expertly crafted shatter, extracted to perfection. 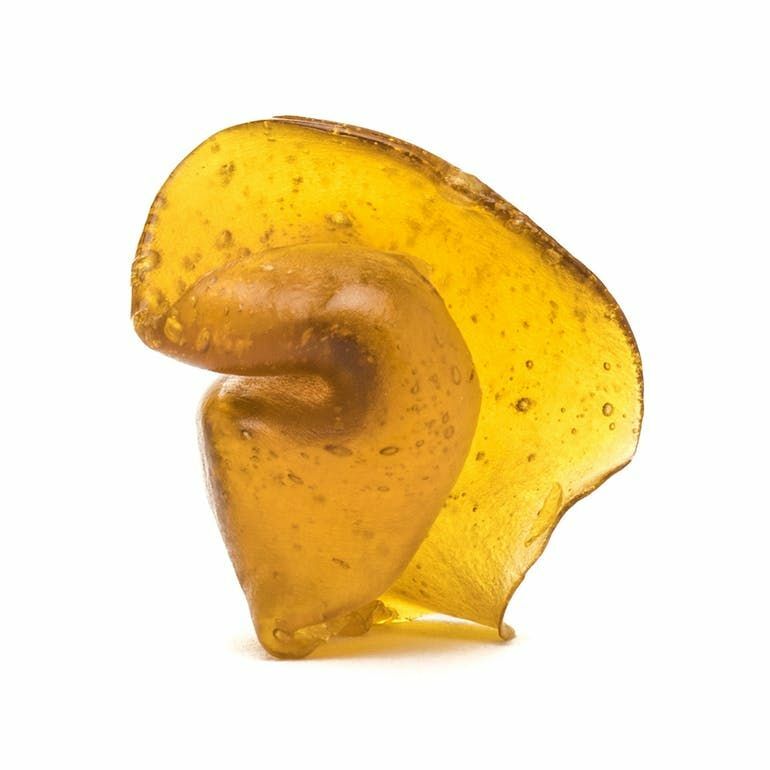 West Coast Cure’s Blueberry Banana Shatter delivers an incredible flavor profile and euphoria beyond the point of happiness.